Tomorrowland is going to look totally different with brand NEW Aquatic Theme! Home Festival Tomorrowland is going to look totally different with brand NEW Aquatic Theme! 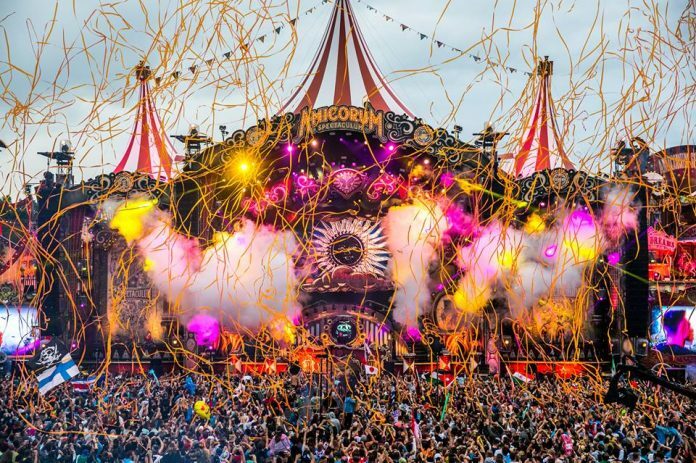 With our favorite music festival Tomorrowland less than a month away, the announcement of this years theme has us all freaking out. The Story of Planaxis is set to unfold as Boom, Belgium is transformed into an underwater wonderland bringing attendees a completely brand new experience. 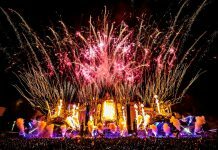 Christophe Van Den Branden, the creative director of Tomorrowland festival tells fans to have an open imagination and expect a completely new look this summer. Take a look below at this year’s amazing ticket box! 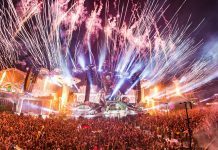 Check out the Tomorrowland 2018 trailer below and get ready to experience the festival grounds like never before! 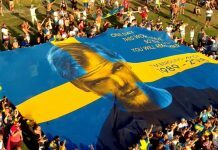 This year’s theme, will bring together 400.000 People of Tomorrow and over 1000 superstar artists from all genres of electronic dance music to Tomorrowland on 20.21.22 & 27.28.29 JULY 2018.